Vape shop owners worry that FDA’s proposal to ban fruity-flavored e-cigarette will put them out of business. The FDA is proposing to restrict sales for most flavored e-cigarettes and eventually remove some fruity flavors from the market in an effort to make the habit less appealing to teenagers. As youth vaping rates have reached epidemic levels, critics argue that packaging with bright colors and fruity or candy flavors appeal to younger users. Charles McAvoy, who owns Vape Dragons shops in Wilkes-Barre Twp., Forty Fort, Wyoming, Dickson City and New York, said he thinks the FDA is taking the wrong approach and removing fruity flavored e-juices would lead vape shops to shut down. Young people are already restricted from buying e-cigarettes at vape shops. 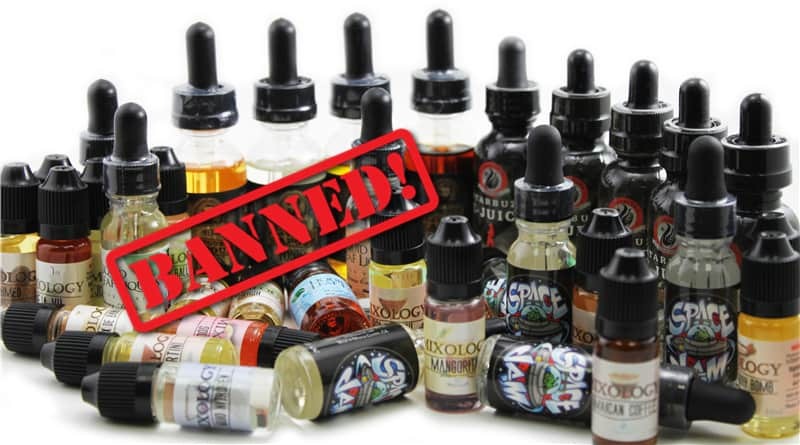 They are asked to show identification and are not permitted to buy vape products unless they are 18, McAvoy said. He said the problem is young people can buy e-cigarettes and vape products online and he believes that should be restricted. Tech-savvy teens are asked on websites if they are 18 to make a purchase and he said they could lie about their age, type “yes” and receive the products. Read more: Its not vape shops who sell more vaping products to teenagers. If the FDA removes fruity flavors from the market, he said vape shops would be left with only menthol and tobacco flavors and would have to close. Vape shops already were penalized with a 40 percent tax on products that must be passed on to customers, he said. That has already caused many businesses to shut down in Pennsylvania. As a result of the tax, he said vape shop owners needed to tighten their belts to the point that they have little profit. 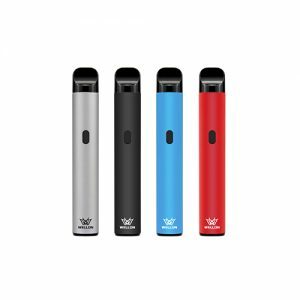 Although some of the products contain nicotine, McAvoy said vaping is a better and safer alternative to smoking cigarettes. He quit smoking cigarettes as a result of vaping and is now no longer using nicotine. Many of his customers have quit smoking cigarettes as well, he said.